Around 10 Million Won worth of bitcoins were allegedly stolen from a single victim’s account, according to the Kyunghyang Shinmun, a major local newspaper. 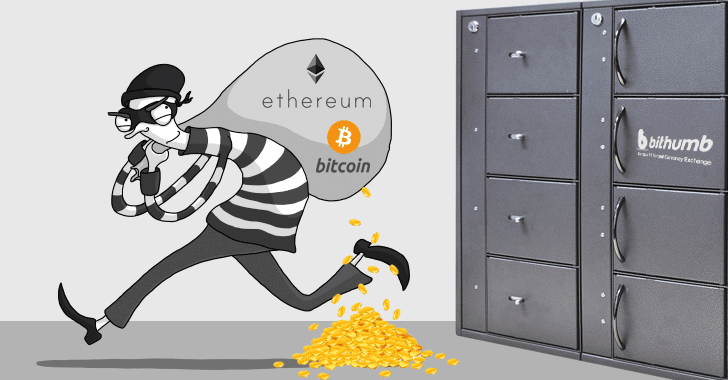 Besides digital currencies, hackers were succeeded in stealing the personal information of 31,800 Bithumb website users, including their names, email addresses, and mobile phone numbers, the South Korean government-funded Yonhap News reported. However, Bithumb claims that this number represents approximately 3% of its customers. The exchange also told Yonhap that it contacted South Korea’s cybercrime watchdog on June 30, Friday after it learned of the hack on June 29.